Sports Stars prove their metal! 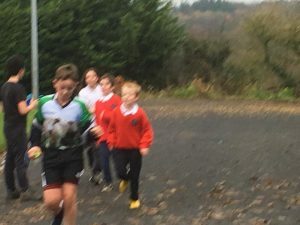 At the beginning of the school year the 6th class boys set their sights on being able to do a long distance run. We eventually settled on a distance of 2k, in line with Athletics Ireland’s recommended distances for the boy’s ages. 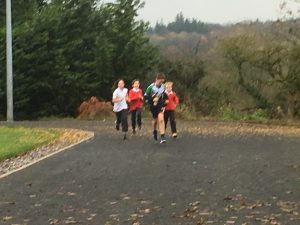 We set about a training programme which saw the boys slowly increasing their fitness and stamina to be able to run the distance, training most mornings. 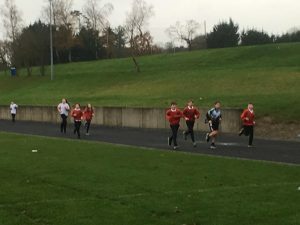 This training period was spread across 10 weeks culminating in their 2k run around the Castlecomer Community School running track on 16th November. 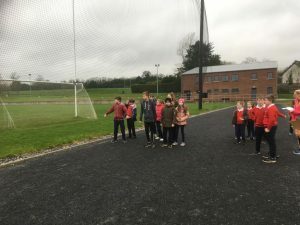 On the morning of the run, various groups from Wandesforde NS ran full laps or half laps with the each of the boys as they set their sights on getting around the track 4.5 times (which made up the 2 k). All the boys achieved their goal of running the full 2k and were all cheered across the line by the rest of their school. 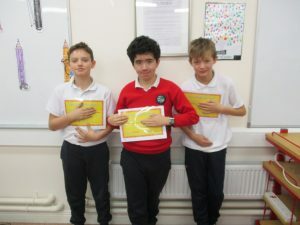 The boys showed their determination and resilience in setting themselves this target and seeing it through. They should be proud of themselves. 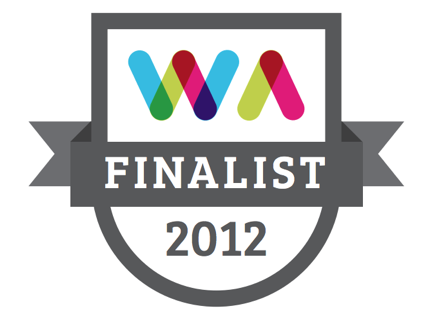 We certainly are very proud of them. As the boys are cheered across the finish line. At the end of the run, we all enjoyed some banana bread sent in by Gillian Roe to replenish our energy stores. Thanks Gillian 🙂 ! 5 Responses to Sports Stars prove their metal! Wow what a brilliant achievement 🙂 !!! A super morning for all the pupils and staff, we had a great time supporting you 6th class, well done! 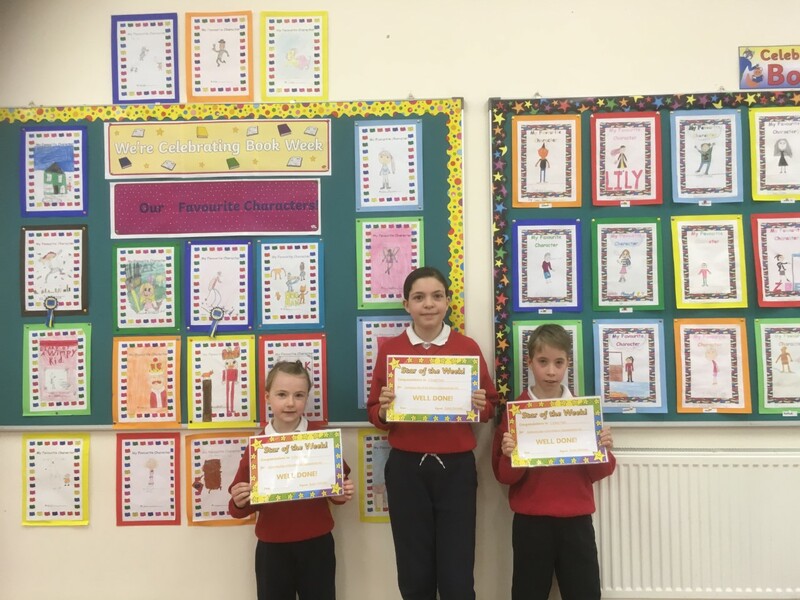 What a fantastic achievement for you all to complete this challenge! Well done 6th Class and all the pupils who cheered them on that day! I really enjoyed it too!